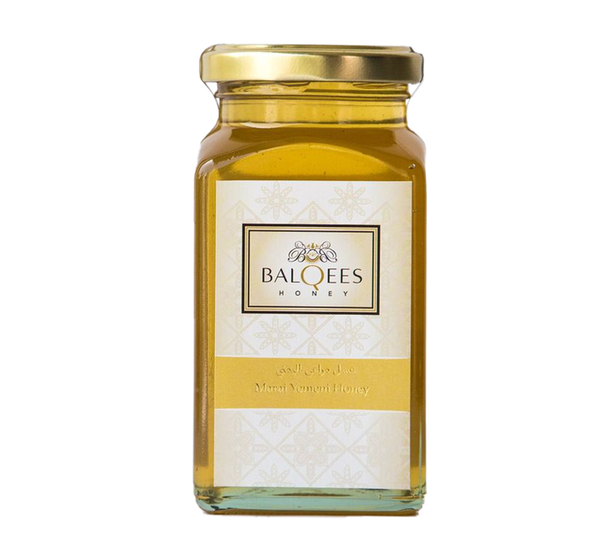 Dark and delicious, this raw honey from the blossoms of the Sumar tree has many therapeutic and immune boosting benefits. 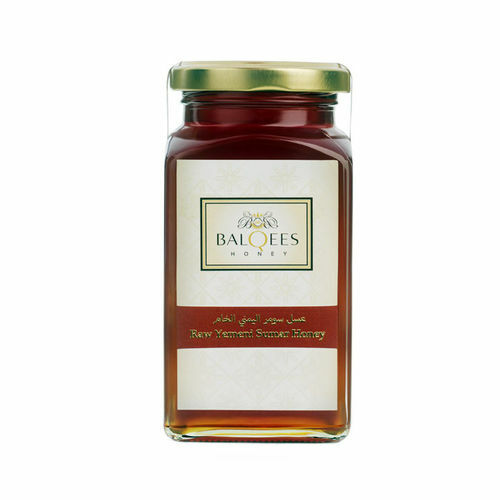 Its unique taste combines deep caramel notes with a pleasant smoky kick. 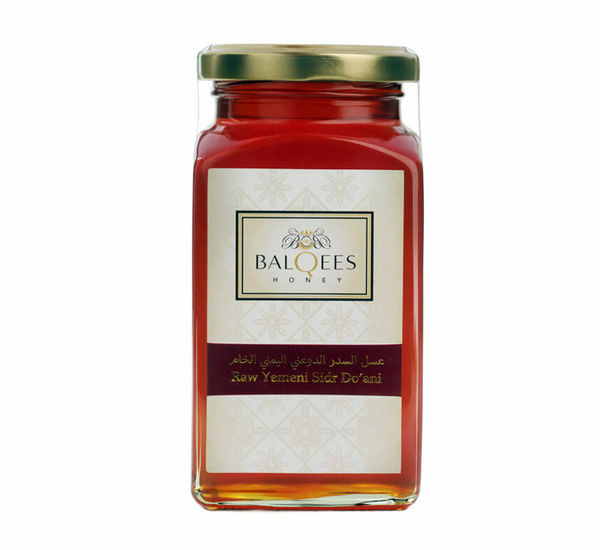 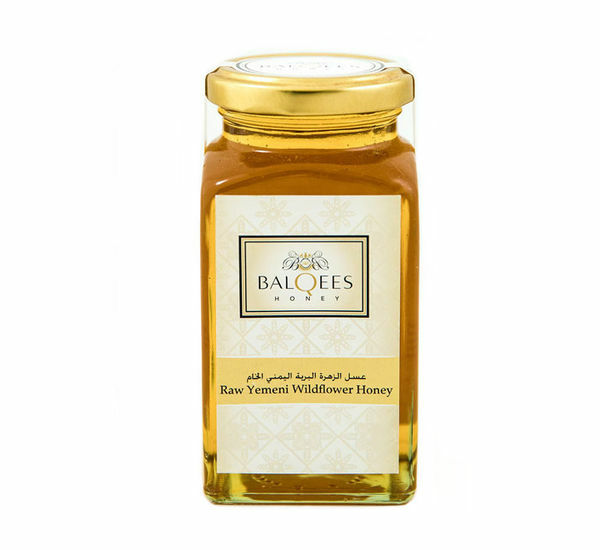 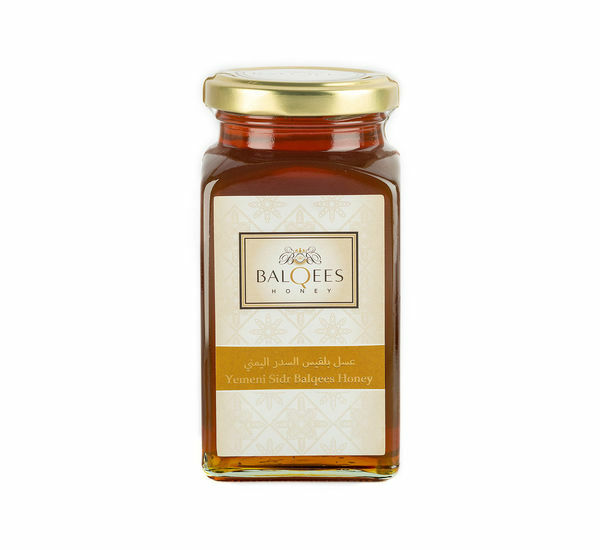 Our co-operative of nomadic beekeepers harvest this Sumar honey naturally from various locations in Yemen’s Hadramout, Tihama and Abyan regions in the Southern Arabian Peninsula.